← What is heightened immigration enforcement doing to U.S. schools? 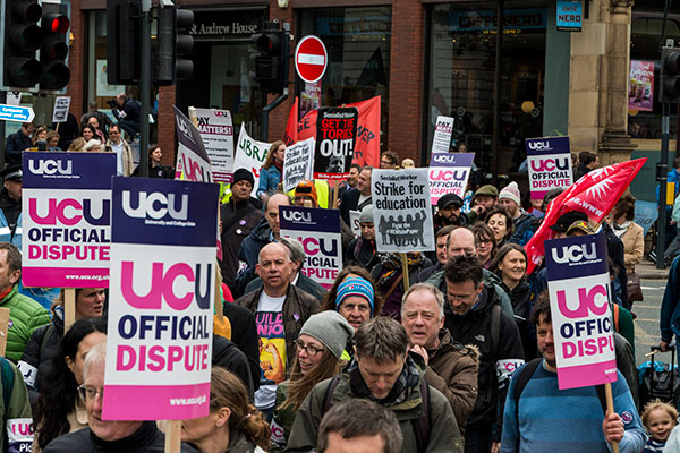 University staff across the UK are striking over changes to their pensions. Academics at 64 universities, who are members of the University and College Union (UCU) and who are signed up to a defined benefit pension scheme (known as USS), are faced with cuts that could leave them significantly worse off in retirement. Universities UK, the umbrella group for UK universities that manages the pension scheme, claims that the change is needed because there is not enough money to make the scheme financially viable. This is disputed by the striking staff and a closer look shows why this has merit. From the outside, it might look like another case of a pension black hole problem hitting another UK institution. Many companies have made the news in recent years for pensions problems – retailer BHS, construction company Carillion, steel firm TATA in the UK, telecoms giant BT, just to name a few. What’s more, the UK is much worse than many other countries when it comes to pensions regulation – and has a widening pension deficit across the board. But there is a big difference between the aforementioned failing companies and the universities whose staff are striking. These companies were all suffering from poor performance, whereas universities are not. BHS and Carillion collapsed altogether. BT has had a tough ride since the financial crisis. In March 2016 its revenues of about £19 billion were still lower than those reported in March 2009 (£21.7 billion). BT’s average dividend over the 2010-16 period was only £0.42 per share compared with £0.82 per share in 2009. Plus, the BT pension deficit of £14 billion came to about 70% of its total revenue. In contrast, the size of the USS deficit is not entirely clear. A £17.5 billion deficit is quoted under Financial Reporting Standards accounting rules. But USS says this figure is incorrect and that its actual deficit is £12.6 billion. 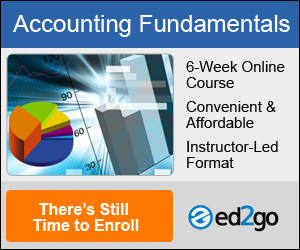 The differences result from how they account for mortality rates, discount future liabilities and value assets. Deficit/surplus calculations are always imprecise, as they are based on assumptions of various rates of return well into the future. What we do know is that the universities’ annual revenue is nearly £35 billion. Their pension deficit is therefore about 36% of revenues – making it appear much less of a problem than that facing a company such as BT. Plus, when it comes to finances, it is safe to say that, in the past decade or so, British universities have been in good financial health. Indeed, in the last few months, when justifying their high salaries and expenses, vice chancellors have stressed how successful they have been in managing their university finances. According to the Higher Education Statistics Agency (HESA), in the past two years, the income of British universities from tuition fees alone increased by 14.2%, while the expenses on staff-related costs increased by just 3.6%. And in the 2016-17 academic year the surplus of total income over the total expenditure was £1.2 billion, itself a more than 40% increase on the surplus two years before, and nearly 10% of the USS estimate of the scheme’s deficit. Hence, the view of those on strike – that the underlying finances and the direction of travel means that their universities are in a position to top up their pension pot rather than close it down. Plus, there have been a number of changes in recent years to the USS, which have put academics out of pocket. The lower CPI measure of inflation replaced the RPI measure for how pensions were calculated (a change the High Court recently rejected for BT). The retirement age has been increased from 60 to 65, which will further increase to 68 around 2037. The defined benefit scheme has also been limited to the first £55,000 of salary and is based on a carer average whereas it used to be based on an academic’s final salary. The source of the conflict between universities and staff is further driven by the fact that universities are not corporations with shareholders who, given that they own the company, have a strong say on how revenues are spent. In contrast, in the universities, there is serious debate to be had about balancing growth with looking after employees. The fact that VCs’ salaries have risen at a much greater rate than employees’ salaries further adds to the tension between the two sides. Against this backdrop, a possible compromise may be to leave the staff pensions as they are for now and to wait and see. Changes in market conditions could dramatically reduce the scale of these pension deficits in the coming years. Hence, given that there appears to be enough cash in the system to keep the current situation going for a few years, a decision to close the defined benefit funds at this point may be premature.